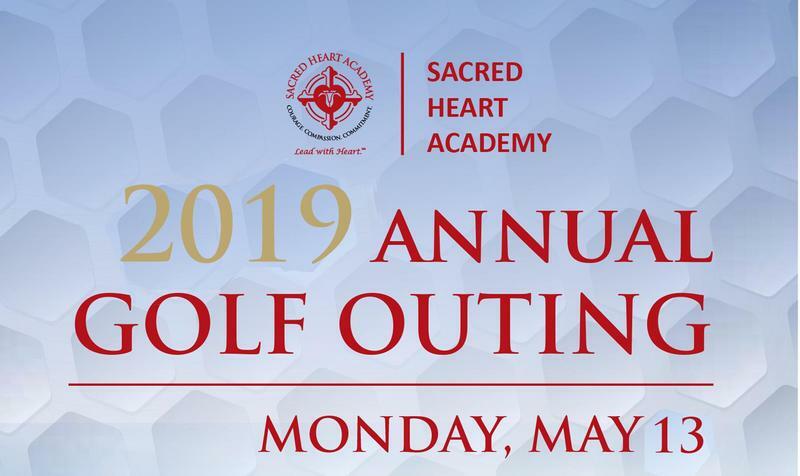 The 2019 Annual Golf Outing will be Monday, May 13, 2019 at Hempstead Golf and Country Club and Cherry Valley Club. Register today! 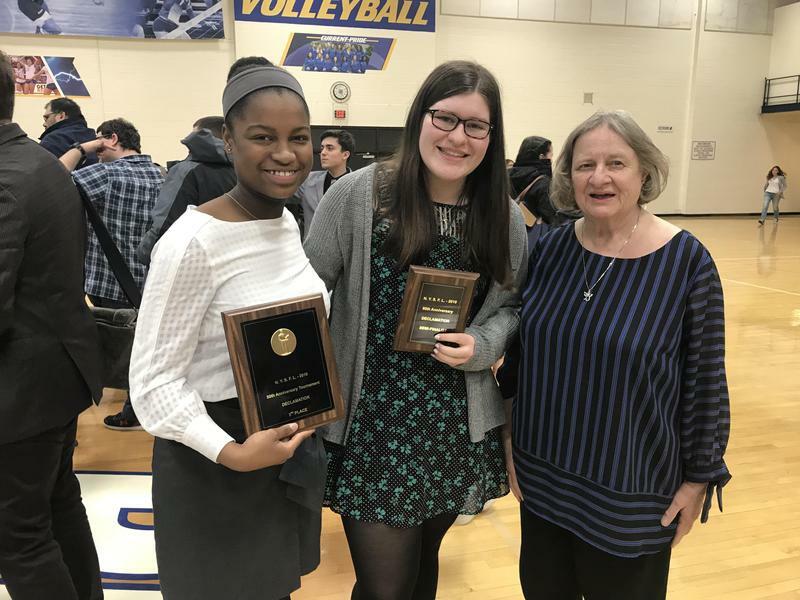 Seven Sacred Heart Academy students of the Speech and Debate team competed at the New York State Forensic League Competition for Speech and Debate in various categories. Sacred Heart Academy's structure supports a focus on the individual student. Small class sizes and an intimate student-teacher ratio of 13:1 guarantee extensive personal attention to each student. 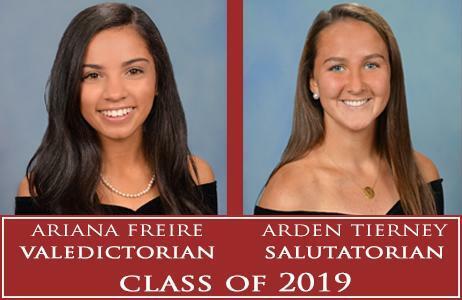 Academic expectations are high at Sacred Heart and each student must fulfill all New York State Regents requirements for graduation. The curriculum includes Advanced Placement and college-credit courses and is designed to prepare students for college-level programs. Students' academic efforts are supported with state-of-the-art learning resources. As a testament to our high academic standards, our school has been recognized by the U.S. Department of Education as a Blue Ribbon School of Excellence. The halls of SHA are alive with the sound of music... the joy of dancing... the creativity of painting... the excitement of theater, and so much more! 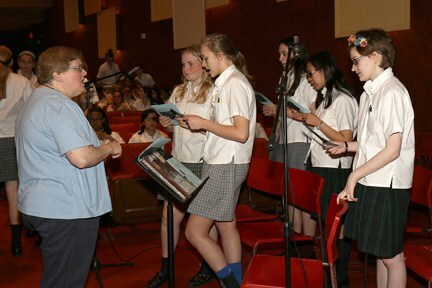 Fine Arts is an integral aspect of the SHA Experience, through both required courses and electives as well as many extracurricular activities. The Arts Department includes Art, Dance, Music, Media, and Theater..
At Sacred Heart Academy, athletics are an important part of an individual's total educational experience. Our primary belief is that athletes are student's first, and that the purpose of athletics is to foster and promote the physical, moral, mental, social and spiritual growth and well-being of each student-athlete. 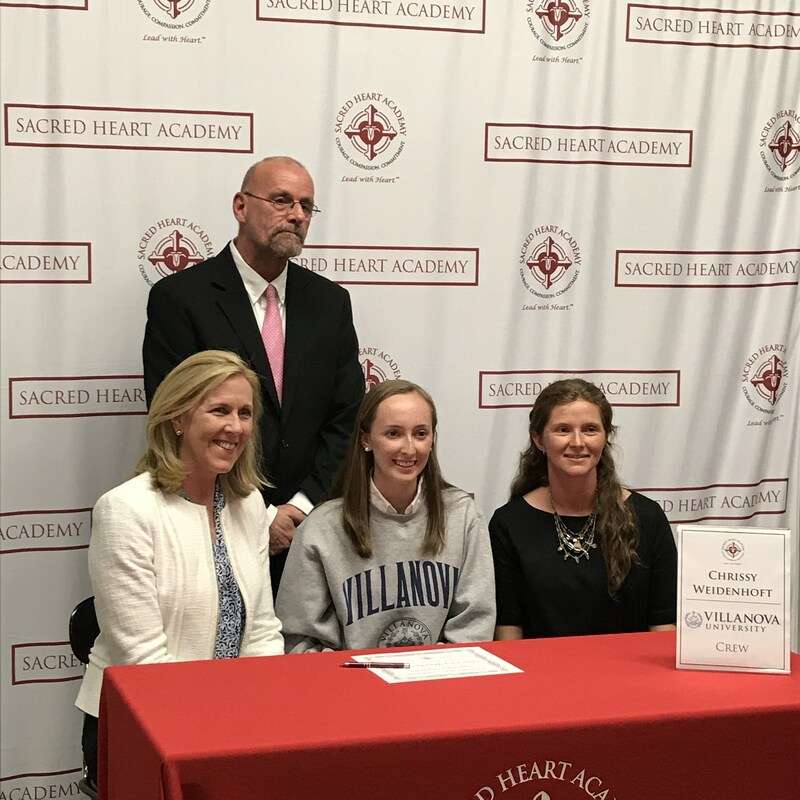 Sacred Heart Academy's extensive Athletic Program is one of the most competitive on Long Island. 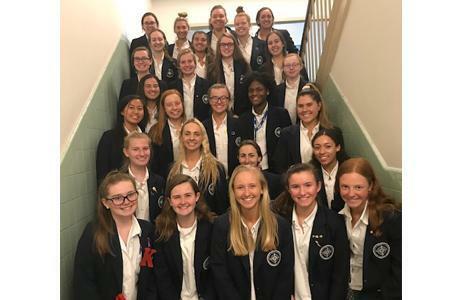 Our teams consistently rank among the top teams in the Nassau-Suffolk Catholic High School Girl's Athletic Association. 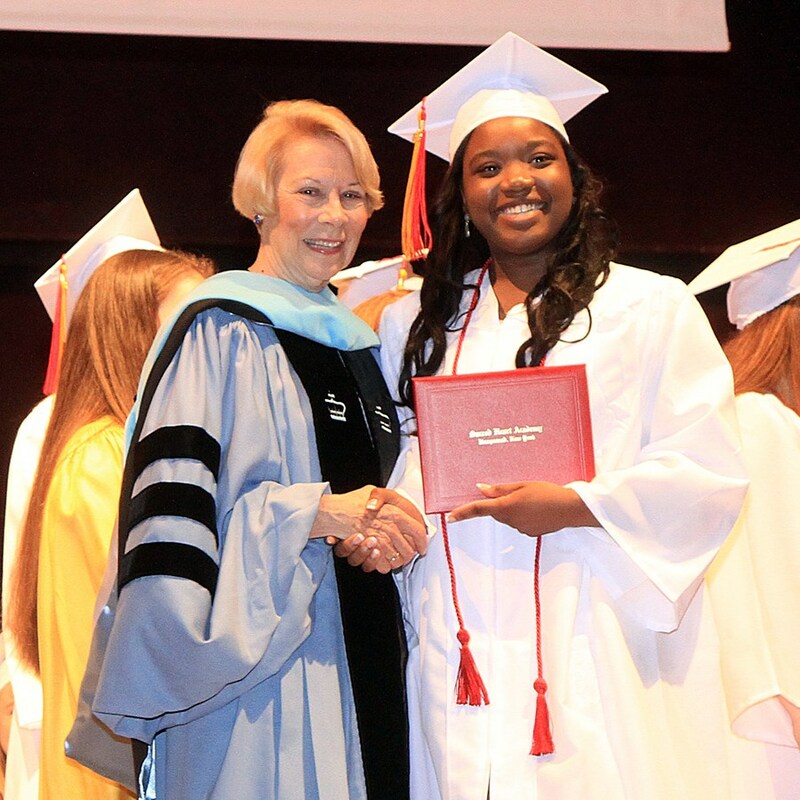 The widespread success of SHA graduates as they continue their academic careers is a testament to the school's exceptional college preparation and placement programs. 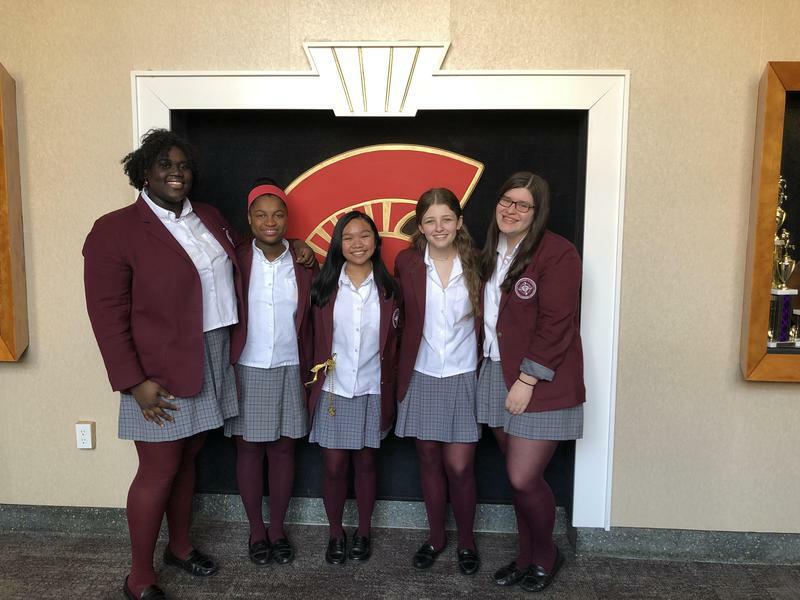 Virtually all SHA students move on to attend four-year colleges. 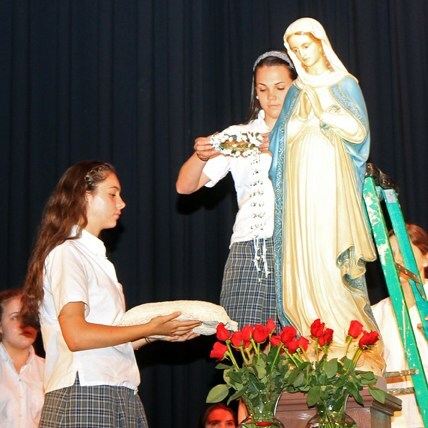 Over the years, we have placed students in over 90 different colleges and universities, including many highly respected Catholic colleges, all of the Ivies, and virtually all of the most prestigious, top academically rated institutions in the U.S.
At Sacred Heart Academy we believe that each student is endowed with unique gifts. 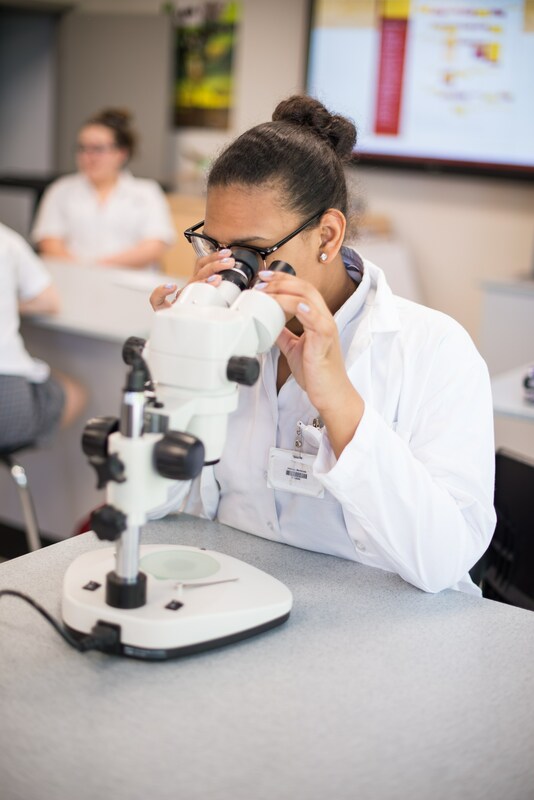 SHA offers a wide variety of extracurricular clubs and activities, to allow our students to develop their gifts and talents, and to explore areas of interest to them. 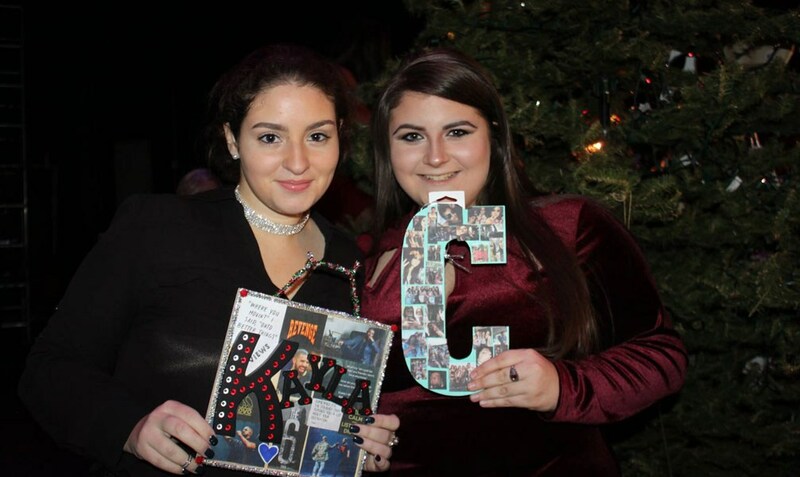 Whether they are performing on stage in the school musical, writing a case for a debate, going to a French restaurant for a French club dinner, or delivering donations for a Catholic League baby shower drive, SHA students can almost always find a club or activity that matches their interests. If the club or activity doesn't exist, students can, as they have in the past, start their own activities. 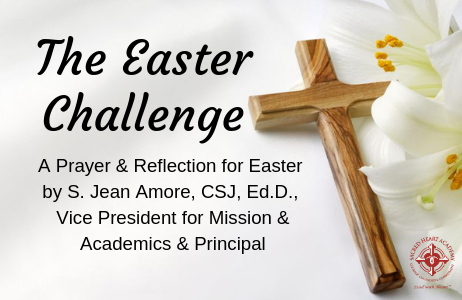 Sacred Heart Academy is imbued with the mission of the Congregation of the Sisters of Saint Joseph of Brentwood. We profess in our philosophy, "that each member of the Community is uniquely gifted by a loving God, and individually called to respond to that love." We encourage our young women to develop these gifts through a spiritual atmosphere and a variety of religious experiences. 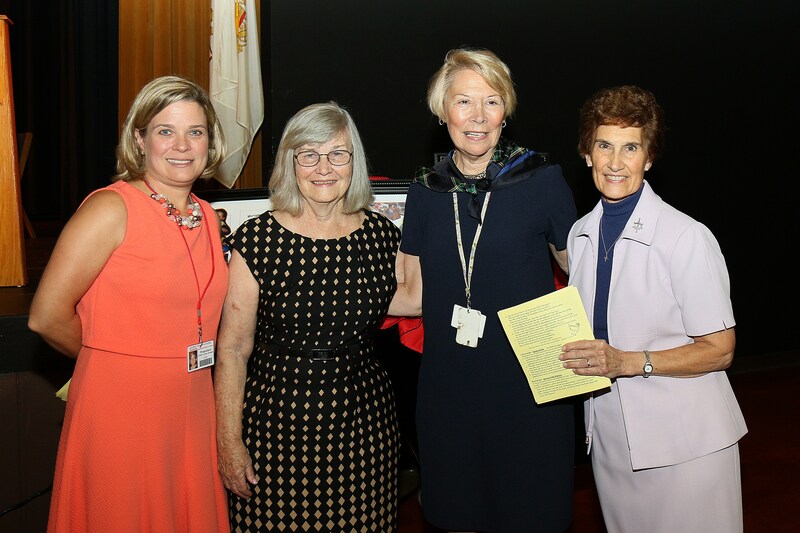 Sacred Heart Academy is proud to share with you the achievements of our alumnae. Forever infused with the SHA mission, our girls have grown into strong women leaders who continually strive for the best and give back to their communities in countless ways. If you would like to share a story about a student or alumna, please contact develop@sacredheartacademyhempstead.org.